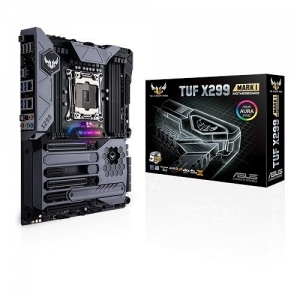 TUF X299 Mark 1 is the durable ATX motherboard made for enthusiasts, modders and gamers who demand reliable performance day in, day out. It's engineered with Industry-leading cooling controls and temperature monitoring, enabling you to build a system that's efficiently cooled and supremely stable. Some of the world's most respected independent testing laboratories have certified TUF components as fit for military use. 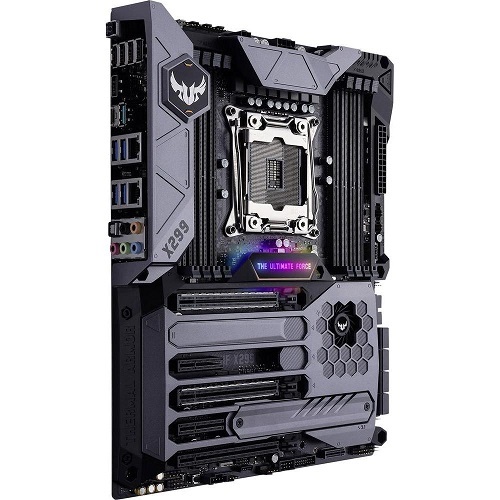 Every board is subjected rigorous testing and validation procedures, including warp and drop tests — so you know that TUF X299 Mark 1 will stand up to whatever you throw at it. In fact, we're so confident of the reliability and durability of our products that each and every TUF motherboard is backed by a five-year warranty! • TUF X299 Mark 1 has been carefully designed to boost airflow and heat dissipation to keep the temperature of vital components as cool as can be. TUF Thermal Armor puts a fan in the PCH area that directs airflow towards an ultra-efficient M.2 heatsink, slashing SSD temperatures by up to 25°C — and that means optimal storage performance and improved drive longevity. 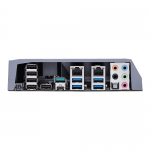 • ASUS TUF engineers have forged TUF ICe, a dedicated processor that monitors onboard temperature sensors and fan speeds to provide ultra-accurate cooling in every scenario — whether you're adjusting settings manually or using the automatic one-click optimization via Thermal Radar 3 and TUF Detective 2. 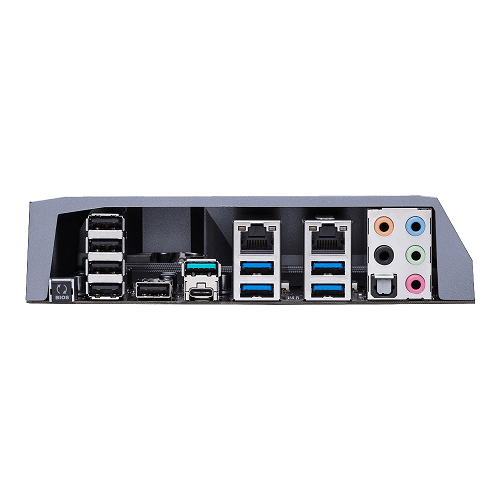 • Our Thermal Radar 3 software allows you to control connected chassis fans, water pumps, AIOs, and even the fans of ASUS graphics cards — all to provide ultimate cooling performance for gaming and productivity. Multiple onboard sensors also enable the temperatures of key components to be monitored in real time, so you can assess and optimize cooling efficiency. • You demand 24/7 reliability — and we've delivered! TUF motherboards undergo the industry's most punishing tests to ensure they're ready for long-term duty in any environment. In our tests we overheat them, chill them, bend them, shock them and drop them — so you know that your TUF motherboard is certified for 24/7 reliability!